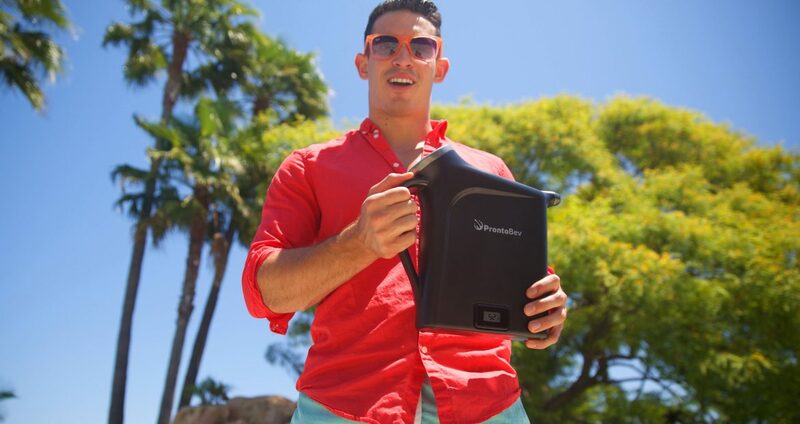 Since he was a child, Alexander Simone (Arizona State, 2016) knew he wanted to be an inventor. 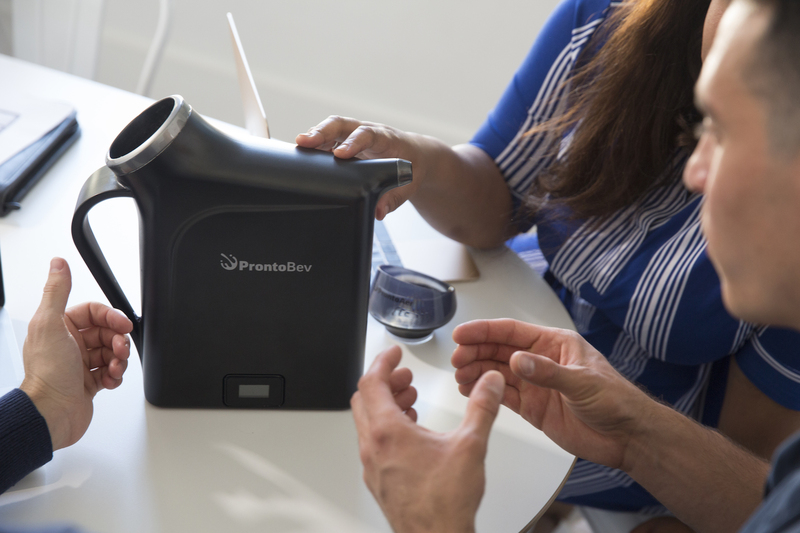 He founded Pronto Concepts, a company of inventors and designers on a mission to make small changes to routines that improve lives in a big way. 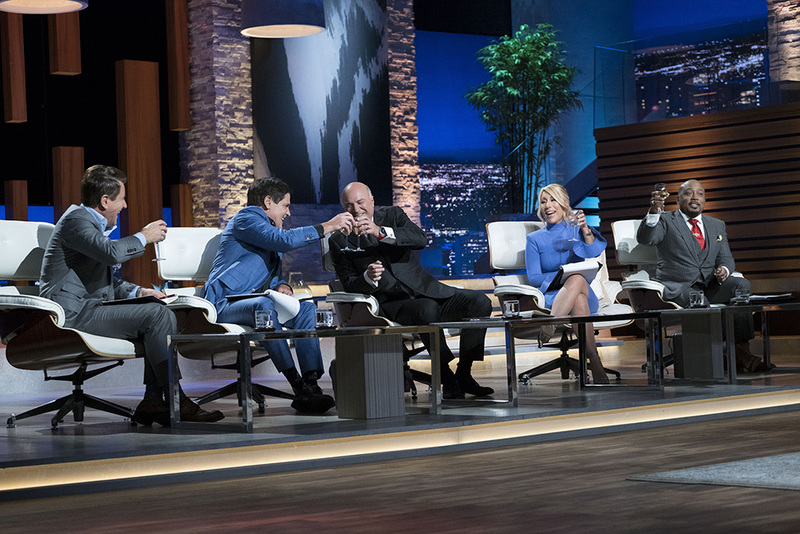 His company gave way to a brand new, patented product called ProntoBev, a device that can chill any bottle of wine in 30 seconds or less and was recently featured on the hit ABC show, Shark Tank. “When Shark Tank calls, you answer,” said Brother Simone. He recalled trying to enjoy a bottle of warm wine with a girl. “In the moment, I tried to find a solution to the problem. I grabbed a pasta strainer, filled it with ice, sprinkled a generous amount of salt and poured the wine through it. It was instantly cold! But unfortunately, watered down, salty and absolutely disgusting!” After making a few unsuccessful prototypes, he tabled the idea. 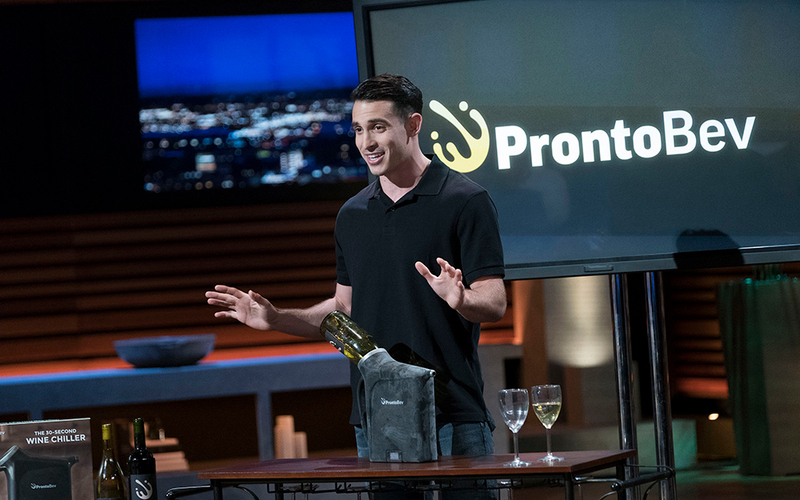 After picking up the idea again in 2015, he was able to build a tiny prototype that proved his theory that a device could chill a bottle of wine in 30 seconds. As a final project for his Marketing for Entrepreneurship course, he and a group of students built his product around a company and presented an early version of the concept. “Building prototypes was definitely the hardest part. It was challenging and frustrating waterproofing each different design iteration.” Brother Simone went through 13 prototypes before coming up with the final design.